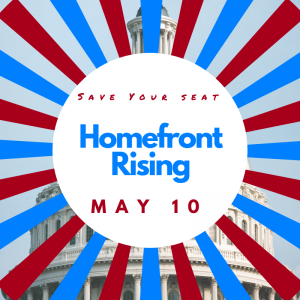 Save your seat for Homefront Rising 2019! Where: Jones Day, 51 Louisiana Ave NW, Washington, D.C. This year, Homefront Rising is partnering with Veterans Campaign for a Women’s Leadership Symposium. Join us on May 10th for a day of training designed specifically for military spouse and veteran women interested in public service. Check out the agenda here. Attendees have the option to attend May 10th, as well as a full Veterans Campaign Introductory Campaign Training Workshop on May 11-12th. Registration fees for the Veterans Campaign workshop include entrance to the Women’s Leadership Symposium. Registration fees also include entrance to the Homefront Rising reception following the conference on the 10th. Join the Education Revolution & help military kids receive the best possible education. At the heart of the mission is the desire to empower members of the military community to make positive change for military families. We have become adept at calling on Congress and our elected officials to demand that they meet the needs of those who serve. But we also need members of our own community among the elected officials making decisions that affect it. It is time for the homefront to rise! 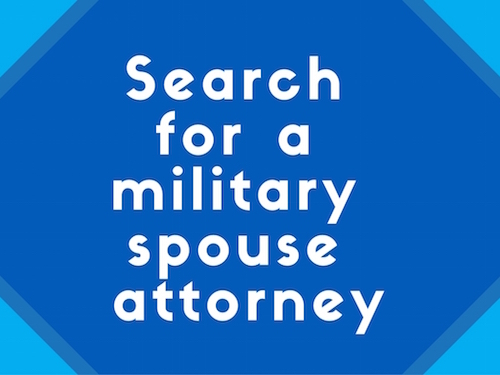 It will no longer just be “call your representative” – military spouses will be the representatives! 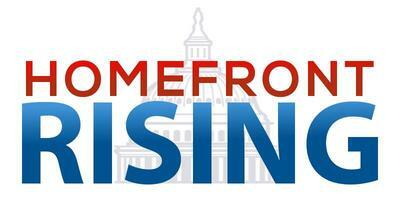 Homefront Rising wants to help empower military spouses to take the skills learned from supporting the homefront to Capitol Hill, city hall, and state houses across this country. Past events include full-day seminars in Washington, D.C. and Tampa, FL, and panels in San Diego and Seattle. Homefront Rising – Who Runs the World?